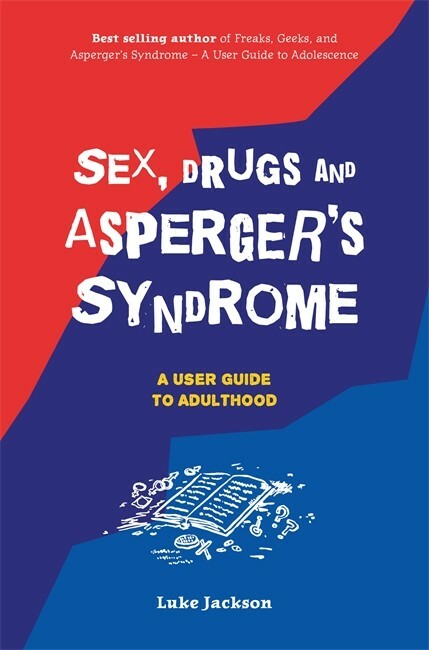 A no-holds-barred, funny and articulate guide to the pitfalls and positives of the young adult years on the autism spectrum. Luke Jackson is 26 years old and has Asperger Syndrome. He is the best-selling author of Freaks, Geeks and Asperger Syndrome, also published by JKP. Good book… Great author… Bargain! 38 living with Asperagers found out when was 24 in Sept 2005, 2 yrs later I became a Janitor for awesome nonprofit.